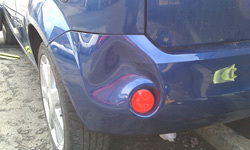 In search of car dent repair experts in Salford? 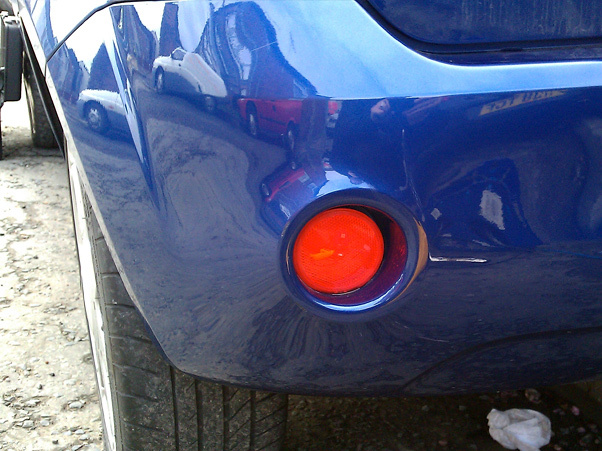 Look no further – Express Dent Removal offer a leading mobile paintless dent repair service across Salford. 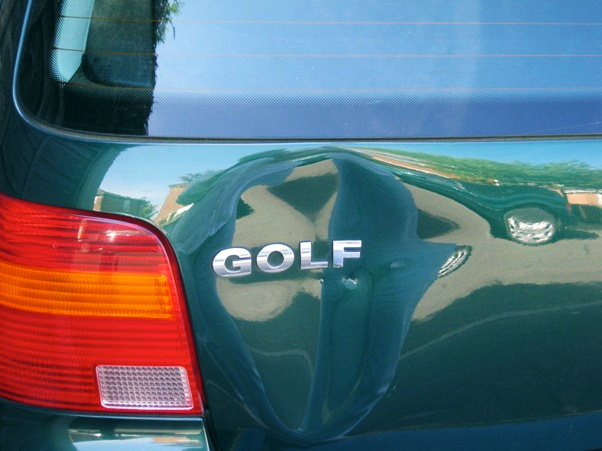 Whether it’s a dent, small ding or crease to the bodywork, we can work our magic for an affordable price. As we offer a fully mobile service, we are equipped to visit you, be it at home or work. 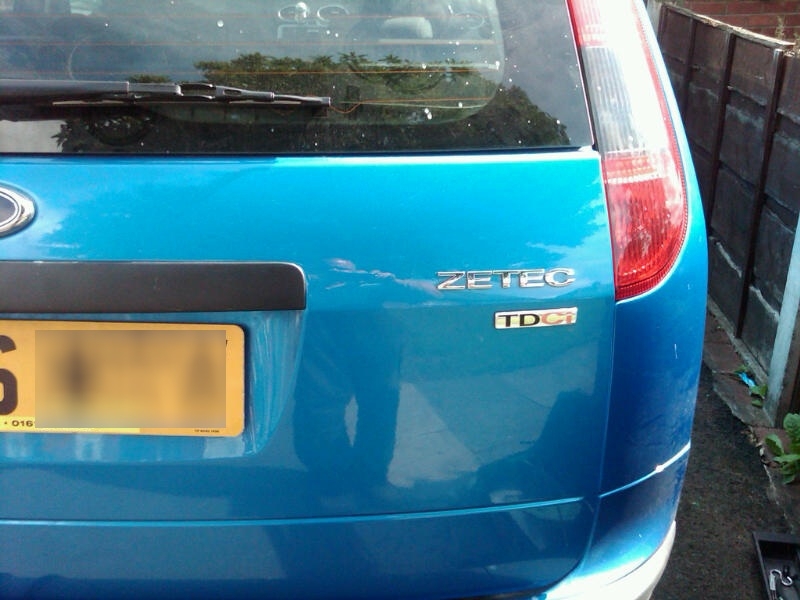 This allows you to conveniently fit the dent repair around your busy day with a minimum of hassle and fuss! 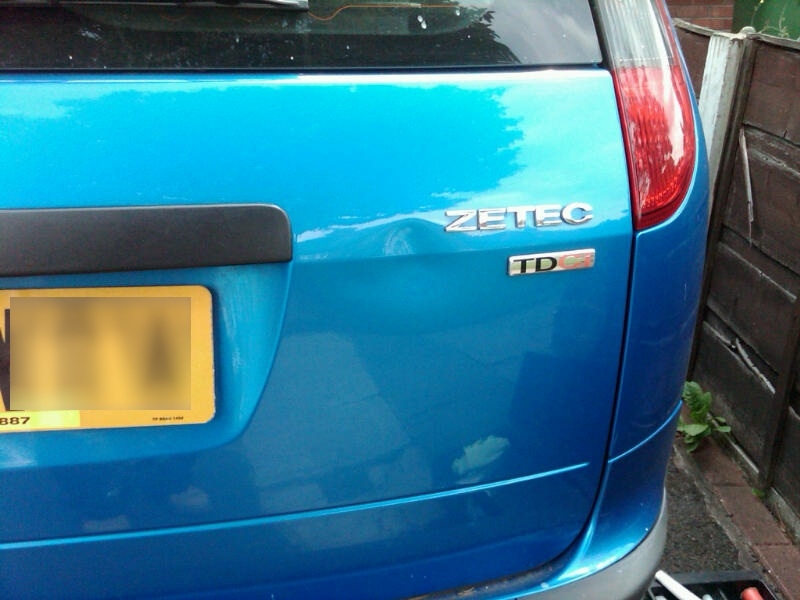 Ready to request a free, no obligation repair quote? Simply complete the form to the right of this page or head over to our contact page. We are proud of the results that we continue to achieve for our customers – simply view our gallery or testimonials to learn more about the quality of our service. 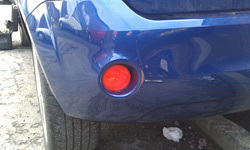 Why choose Express Dent Removal for your dent removal? 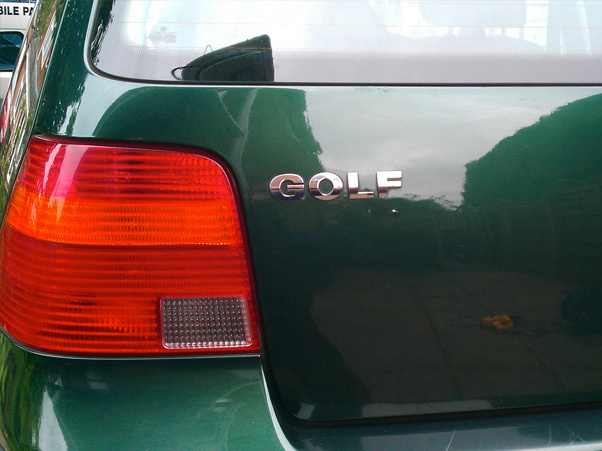 * We offer a friendly and affordable service. * We work fast and effectively. 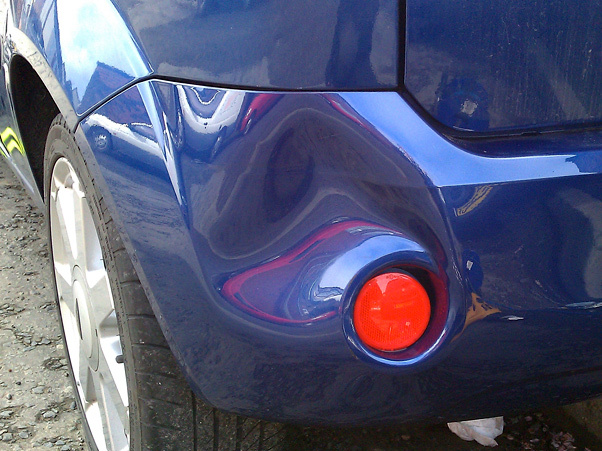 * We save you hassle by coming to YOU – we offer a completely mobile dent removal service. * We offer a quick quote to all customers – simply use the form on the right of this page to request yours! Salford postcodes covered include: M3, M5, M6, M7, M27, M28, M30, M38, M44 and M50.